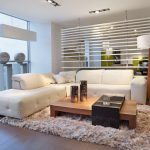 If you’re thinking about having window film installed in your home or office, you’re probably happy to know that it can keep indoor temperatures more comfortable, protect furnishings, and reduce glare on tv and computer screens. All that UV blocking power will be great for your carpet and hardwood floors. But, what if you have indoor plants soaking up the sun through the windows? Won’t they need those rays to survive? 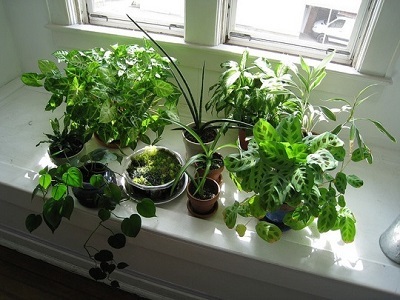 Most houseplants should do just fine with window film in place. 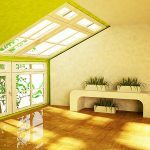 For most plants, as long as they are currently getting enough light, adding window film shouldn’t hurt them. That’s not to say that they won’t notice. In fact, your plant may actually go into a brief state of shock before they adjust to the new conditions. But they will adjust. Dark green plants will do better through this transition because they need less sunlight than lighter-colored plants. Some might flower less or just more slowly. If you want to test your plants’ ability to survive with reduced sunlight, simply move them to a darker area of your home for a few days and observe. You can also check with a local nursery or gardening resource to find out whether a particular species needs full sun or can live with less. Some plants will appreciate a little less heat. With window film installed, some of your plants may actually flourish. Have you ever noticed that your plants dry out more quickly or even wilt when it’s hot outside? If so, they would probably become healthier after window film is applied. 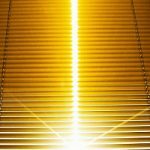 Solar blocking and low-emissivity window films are designed to keep areas around your windows from being “hot spots” by reflecting heat and harmful sun rays. These products can reduce temperatures near your windows by several degrees, and once in place, your overheated plants may require less water and hold on to their pretty flowers longer. More questions about our variety of window film products? Visit our Frequently Asked Questions page to find the answers you need! If you don’t see what you’re looking for, don’t hesitate to contact us! Call 503-736-9000 or click here to send us an email.